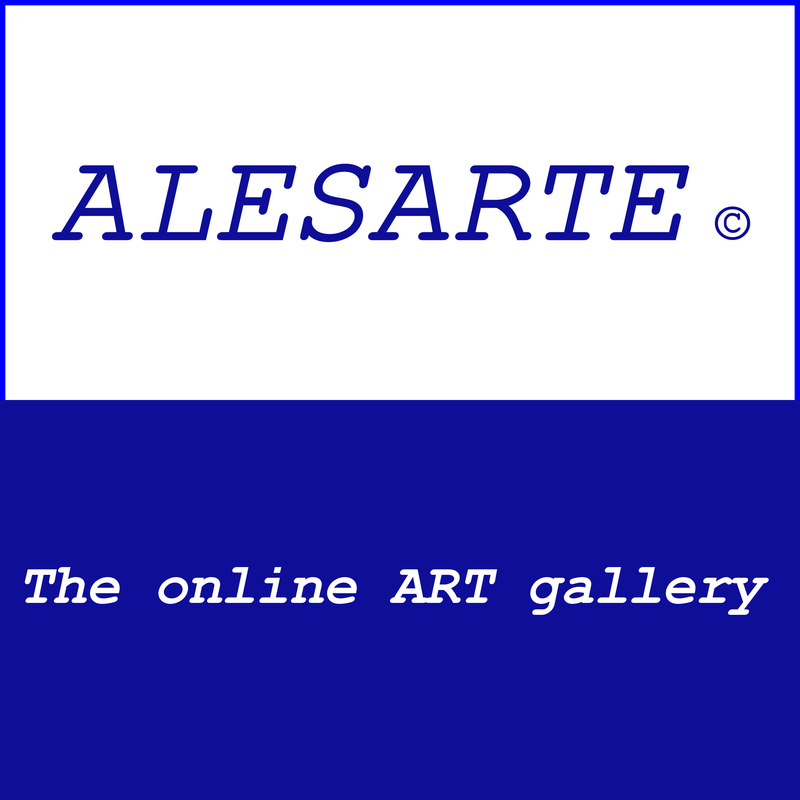 The lists of artists (professional or amateur artists) who are included in ALESARTE© are those who wish and accept to register. Those who wish to be included, they can contact the ALESARTE via e-mail alesartegallery@gmail.com or Contact Us. New artists are added when they express their interest of participation. The participants are selected by the ALESARTE administrators in compliance with the ALESARTE detailed conditions and requirements (e.g., information and material sent, number of projects sent and corresponding cost of publication, selected services paid or free, etc.). When someone sends information and material via e-mail means that he/she agrees to publish them. Personal information and material featured in the pages of ALESARTE are published after the agreement and acceptance of all parties involved (before the final publication an email will be sent by ALESARTE with the preview of the member’s page appearance). All artwork presented on the website are property of their creators and published as sent to us - at their own risk - as authentic works created by the artists themselves. The copyright of the authors is protected under national, EU and international law, strictly prohibited from any printing, reproduction and distribution. The ALESARTE is not responsible for the material received from the artists, members and advertisers. Visitors and members have no right to interfere with the operation or take advantage of the website, its content and services for any purpose without the authorization of the site administrators. Browsing or participating in ALESARTE is your choice. If for some reason you disagree with the content, or you are not satisfied with the site and its services, you have to stop using or visiting the site. Please note that we do not sell original artworks or multiples directly nor facilitate financial transactions between the artist and the buyer. However, if you want to buy the original artwork you may contact the artist directly.